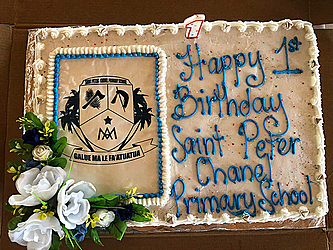 Chanel Primary School in Moamoa celebrated its one-year anniversary recently. Staff and students led the celebrations at the private school, which was established by the Chanel Old Students Association (COSA). 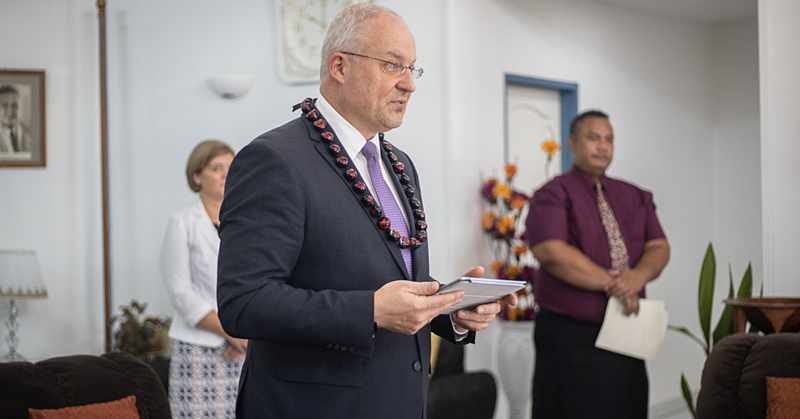 Special guests at the celebration included Archbishop Alapati Mataeliga and Monsignor Etuale Etuale, who played key roles in the establishment of the school. 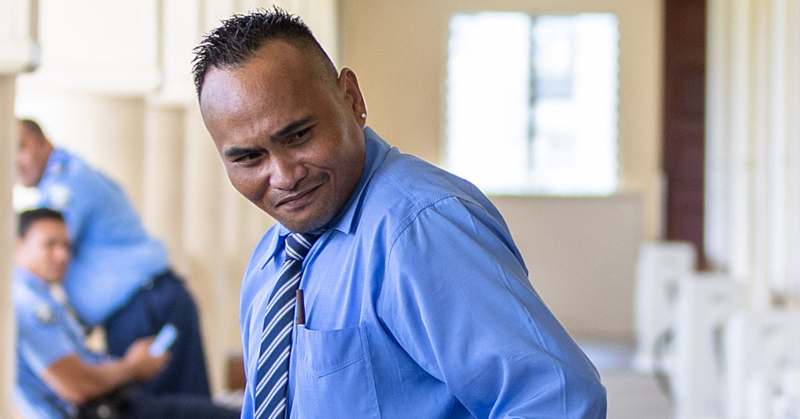 School principal Tepora To’oa Tu described 2018 – the school’s first ever academic year – as a successful one. “It’s a dream come true and it is our goal to make every student succeed, and the past year has been a successful year in so many ways, and I feel so privileged to lead such an exciting and vibrant school,” she said. Ms. Tu said the school would not have been successful in its first year without the strong support of the parents and the COSA. The one-year anniversary ceremony was led by Archbishop Alapati and Monsignor Etuale Etuale, with the presence of the school committee members, guests, students and parents. The school didn’t run an advertisement for pupils’ enrollment, according to the principal, as parents and friends heard through word of mouth. One parent, Taulapapa Lili Maliko, said the school’s close proximity to her home was a major factor behind her child getting transferred to Chanel Primary School. “I brought my child to attend here basically because it’s closer to where I live and then when I got here, I got to experience that having the school is much fun and my child is very happy and so am I,” she said. Reflecting on the success of the 2018 academic year, Ms. Tu said she was overwhelmed with the success of her first year as principal and she looked forward to the support of the community and parents this year. 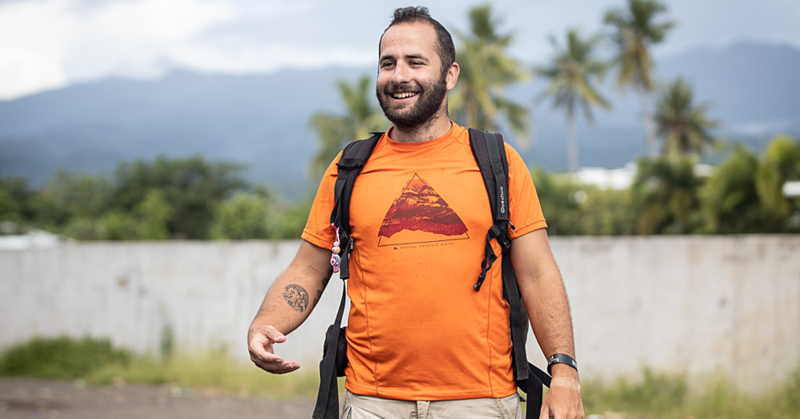 The school is accommodated in a compound that was previously occupied by the Catholic Combined College at Moamoa. It was a project of the COSA and was established to become the feeder school for St. Peter Chanel College at Moamoa in the near future. In its first year, Year 1-8 classes were offered by the school with an intake of 25 students per class.